California has some of the most beautiful ecological landscapes in the entire United States of America. This allows for some of the most inventive and outrageously beautiful yards to exist. However, maintaining the property of your dreams can become tricky if you attempt to trim trees yourself. Which is why you must need a professional tree service to manage the flow and crowding of trees on your property in the safest way possible. At Your Way Tree Service we are filled with dedicated professionals who will make sure your property looks amazing in a safe and efficient manner. Read on to learn more about our variety of services and dedication to our safety in an efficient manner. Sometimes what needs to be done for the trees on your property can be incredibly costly and take a very long time.Fortunately, Your Way Tree Service provides you with long-term projects that will be kind to your budget. This is great for properties that require a variety of our services for multiple trees. Our contracts are a great way to make sure you can continue to stick to your budget while working towards the lawn of your dreams. Trust Your Way Tree Service to be mindful of your budget when planning out your tree services. At Your Way Tree service we are invested in the health and condition of our customer’s trees growing throughout their property. Which is why we provide our customers with a comprehensive yearly plan so they can make sure that their trees are in tip-top shape. All of your trees will be accessed for our top-notch removal or pruning for species desirability, potential property damage, overcrowding,diseases, dying, and dead. We make sure that we economize the trees that we select to prune or remove so that customers do not have to pay for tree services out of their budget. Trust Your Way Tree Service is the perfect service for any property owner on a budget. Trees are an incredible ecological accessory to any piece of property. 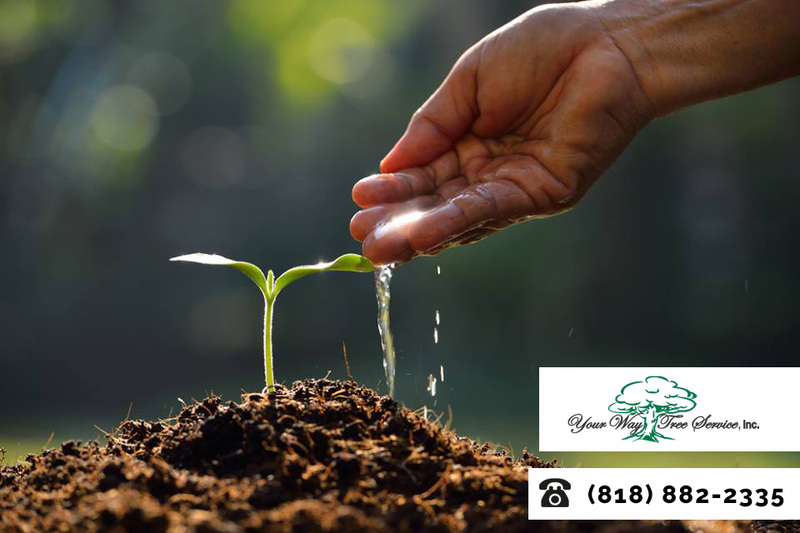 Trust Your Way Tree Service to provide you with top of the line tree services for your San Fernando Valley property that will be sure to make your neighbors jealous. Call 818-882-2335 for a free estimate today! It is never too late to invest in the beauty and well being of your property, start today!